Dating back even to ancient mesopotamian cultures such as Sumer and Babylon we see that man has looked to the sky for wisdom and guidance. 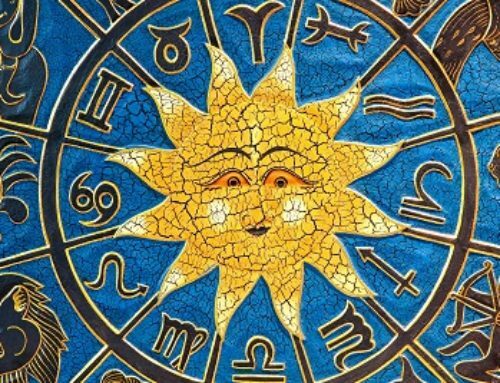 Though many systems of astrology have developed since then, perhaps the oldest of the world’s schools of astrology is Jyotish, the vedic science that developed on the Indian subcontinent in the Hindu culture. This noble science is established upon the wisdom of the ancient Indian seers and has been ornamented by such lofty beings as Parashara, Jaimini, Vedavyasa, Yavanacharya and the great Viramahira. If I can present to you all even the slightest drop of the ocean of their wisdom then it shall be a job well done. 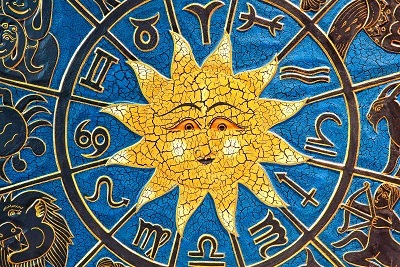 You will find on this website free articles written by myself or other contributing astrologers on the science of jyotish, western astrology and oriental astrology as well as chart analysis for famous nativities and astrological forecasts. For those interested, I offer an array of various astrological services which can be read about on the “Astrology Readings” page.